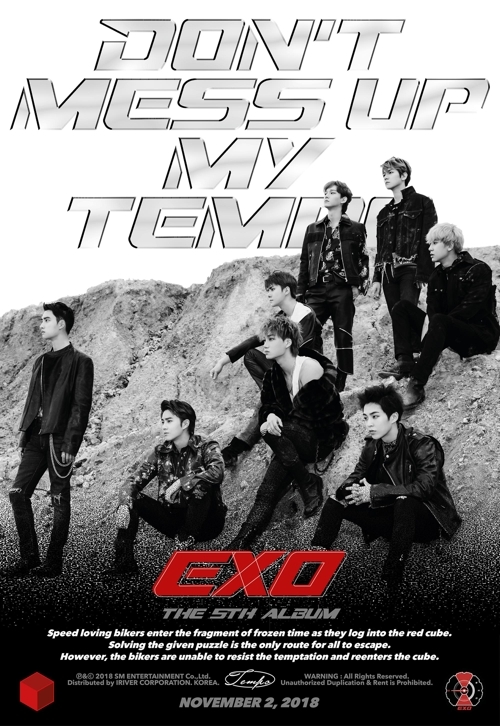 SEOUL, Oct. 31 (Yonhap) — Preorders for K-pop boy band EXO’s forthcoming album, “Don’t Mess Up My Tempo,” exceeded 1.1 million copies, its management agency said Wednesday. 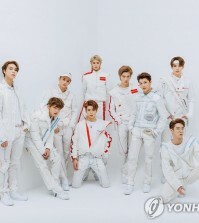 As of Tuesday, 1,104,617 copies of the fifth full-length album by EXO were ordered in advance of its release on Friday, according to SM Entertainment. “With preorders surpassing the 1.1 million mark, EXO broke its record, vividly reminding people of the high popularity they are enjoying,” SM said. 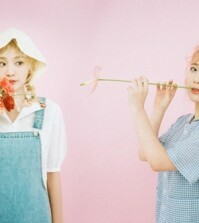 The forthcoming album will bring together all nine members for the first time since their previous release, “The War,” in July last year. EXO’s all four previous albums have sold more than 1 million copies.